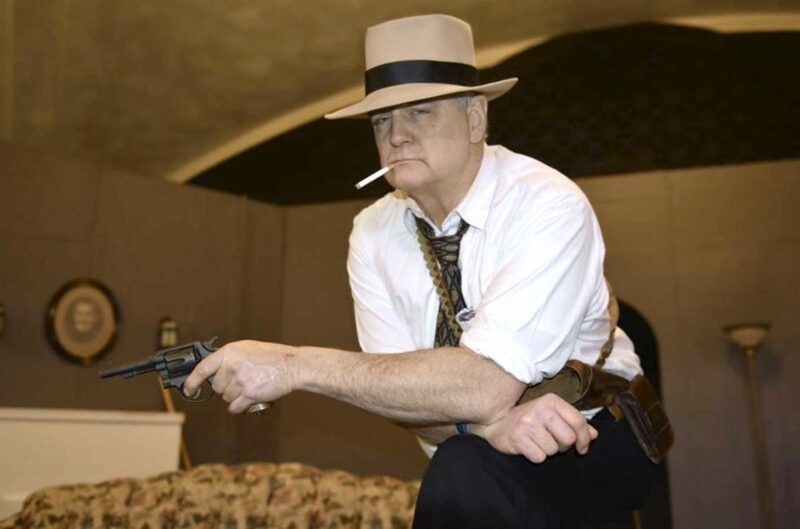 Jeff Bluml portrays Louie Fan in the upcoming Hawkeye Community Theatre production, “The Butler Did It.” The show runs from April 18 through April 21. 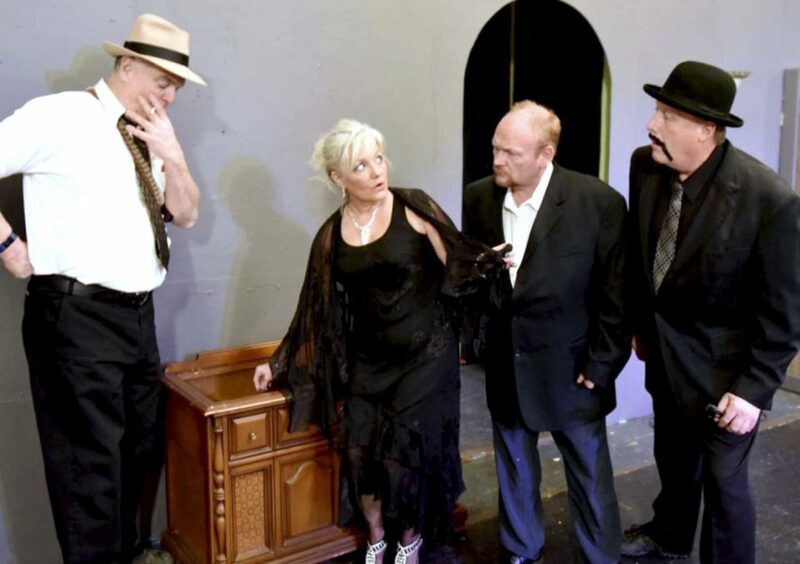 John Metier, from left, Timi Jordison, Dylan Drummond and Jeff Bluml all star in “The Butler Did It,” the latest production from the Hawkeye Community Theatre. 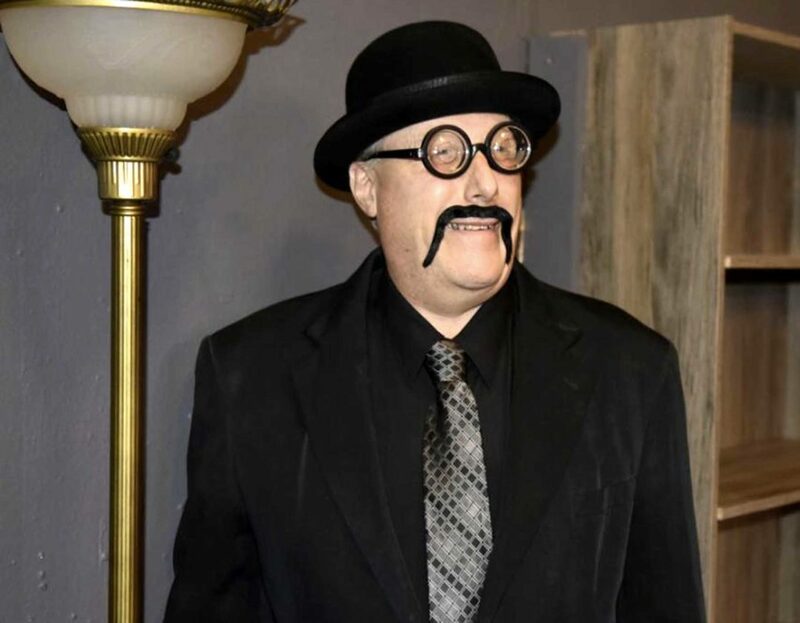 The latest performance from Hawkeye Community Theatre is a comedy that parodies “every English mystery play ever written,” but with an American flair. “The Butler Did It” is written by Tim Kelly, and is being directed locally by Michael Shoopman under authority of Samuel French, NY, NY, USA. The play features Miss Maple, described as “a dowager with a reputation for ‘clever’ weekend parties” in material provided by Shoopman, who invites a group of detective writers to Ravenswood Manor on Turkey Island, where they must impersonate the characters they’ve written about. He added that the play will be fun. “The Butler Did It” will run for five shows. It will be April 18 through April 20 at 7 p.m., as well as two performances on April 21; one at 2 p.m. and one at 7 p.m.
Tickets are $10 and are available at the door one hour prior to each performance, up until curtain. 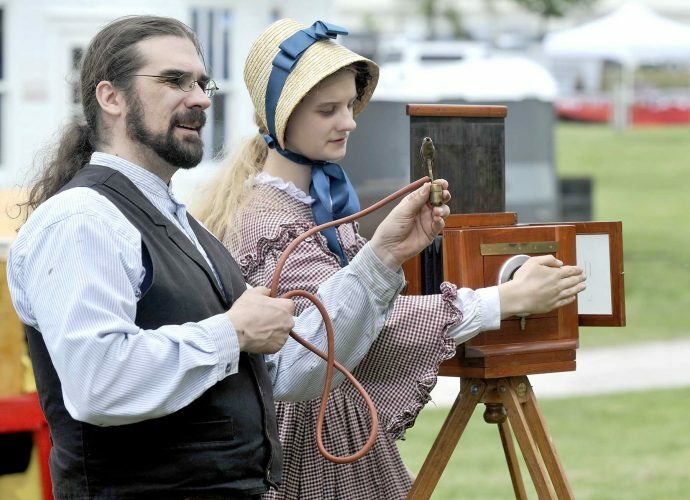 All shows will be at Hawkeye Community Theatre, 521 N. 12th St.